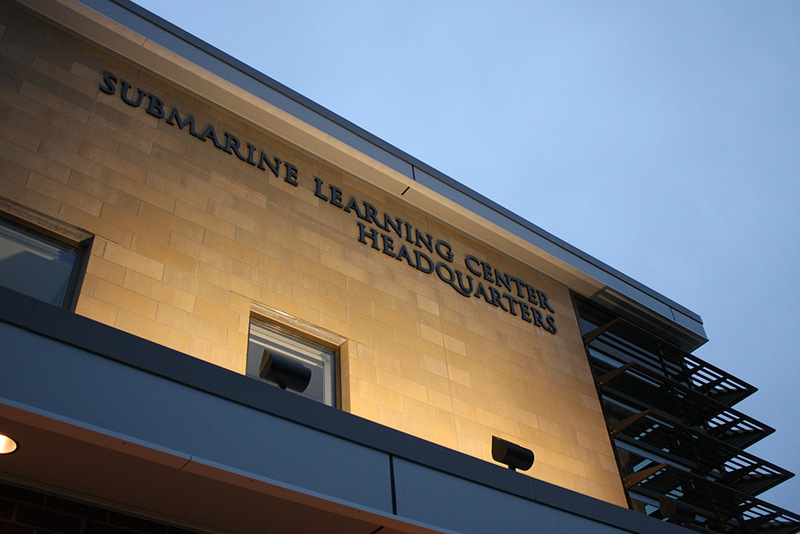 DiPrete Engineering teamed with P&S Construction and the Naval Facilities Engineering Command on a new training headquarters for the Submarine Learning Center at the Naval Submarine Base New London. 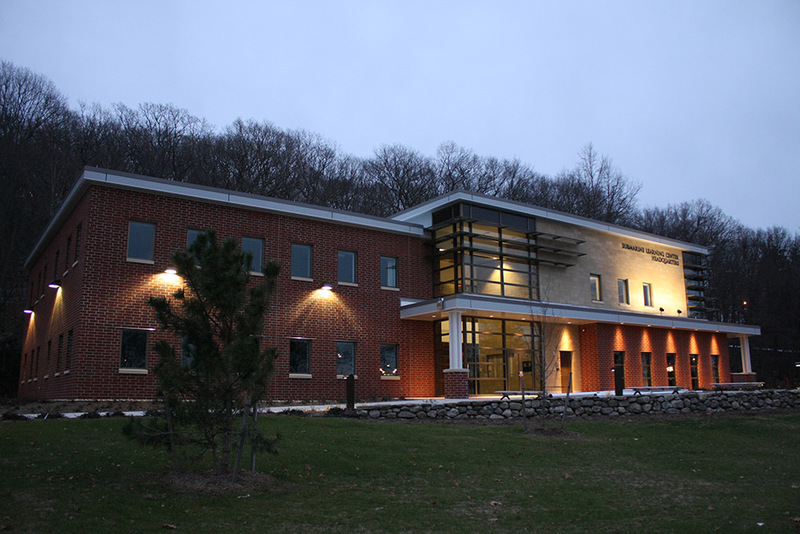 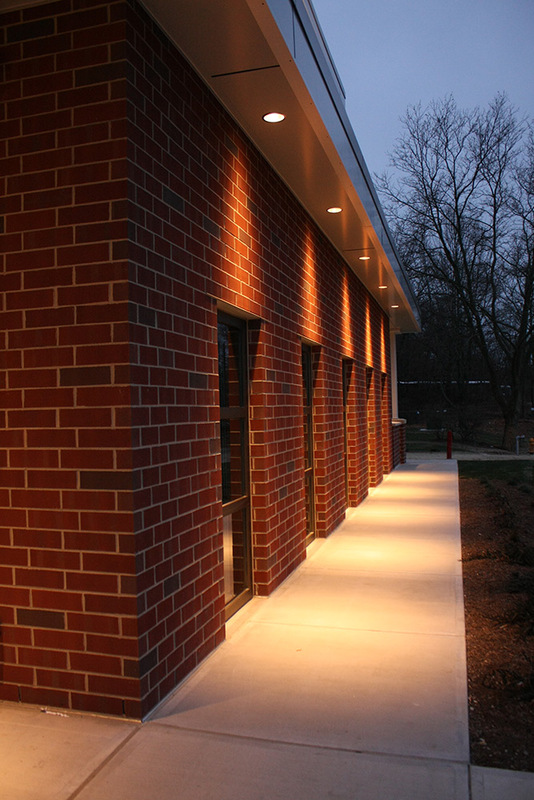 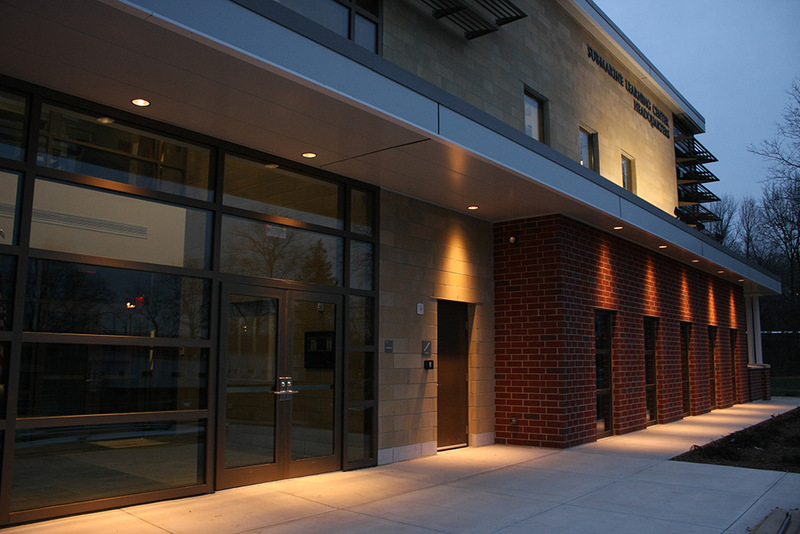 The development included a two-story, 16,000 sf building with a 53-lot parking area and pedestrian walkways designed to integrate with future buildings. 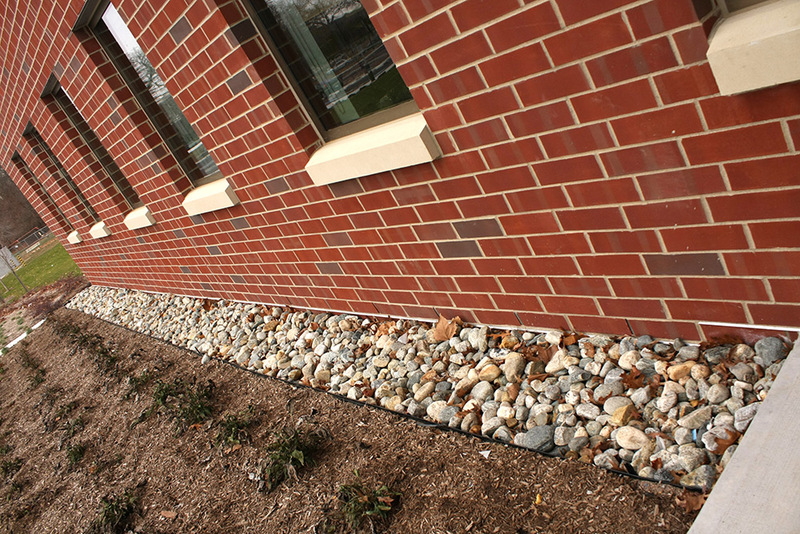 Rain gardens were also designed as a landscaping feature and to treat stormwater runoff from the parking area.